OUR PRICE: $172.81 - Join Rewards Get $17 Dance Dollars On This Item! 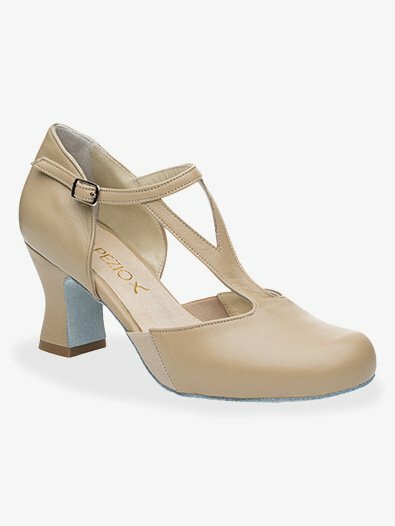 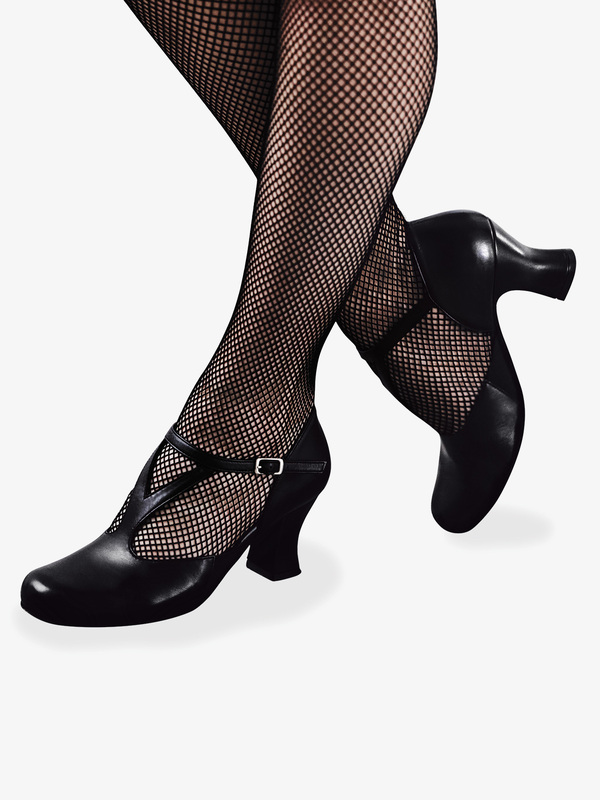 The all leather upper of the "Charlotte" character shoe flawlessly molds to your foot, while the elasticated flex point panel shows off your perfectly pointed toe. 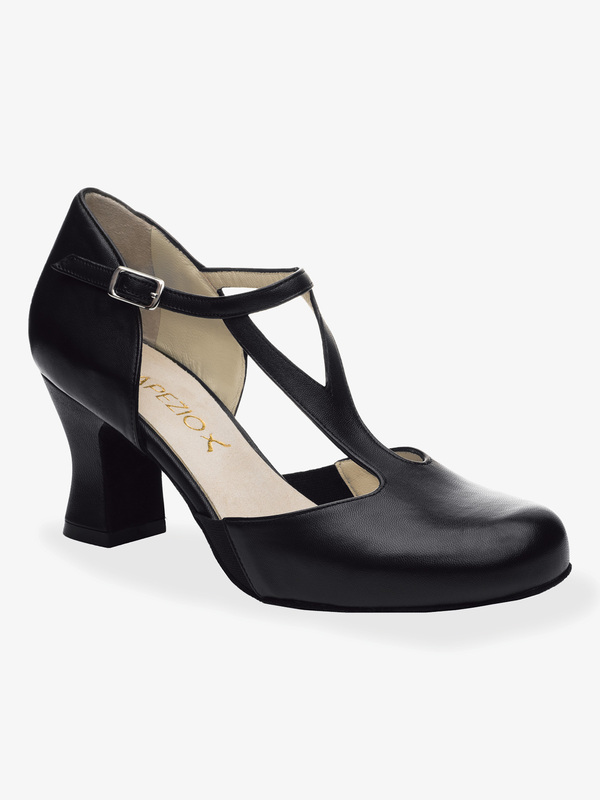 Shoe also features a split t-strap, an easy strap buckle that secures the shoe onto your foot, genuine Italian leather, a soft suede sole, and cushion lining. Heel height: 2.5 inches.